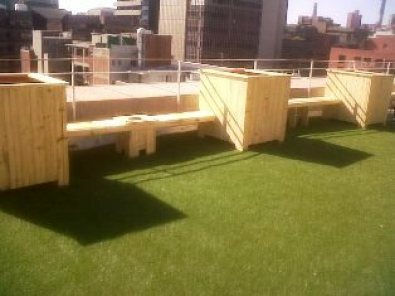 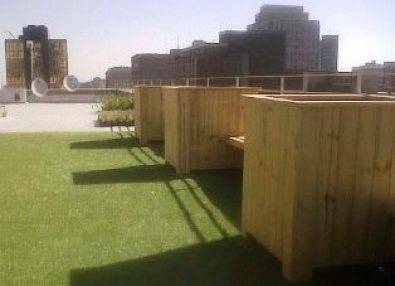 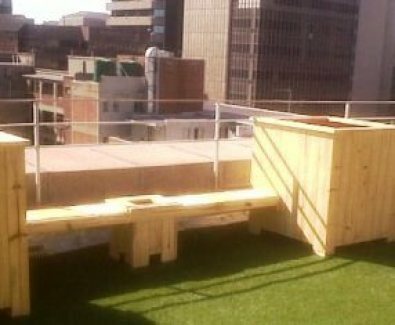 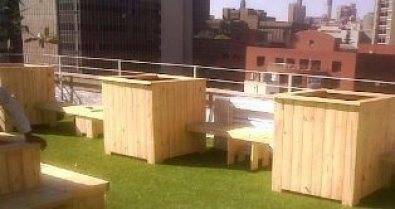 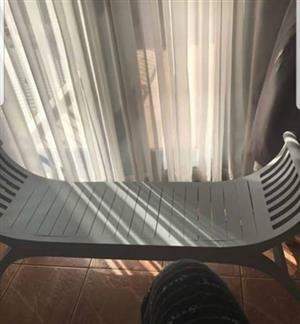 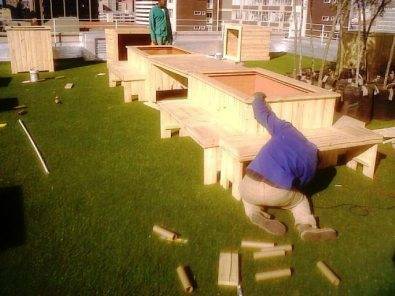 Allow me to design, create and install a container garden on your roof top or at home on your patio, garden or open spaces with my beautifully designed planter boxes, benches and any other outside furniture you can think off. 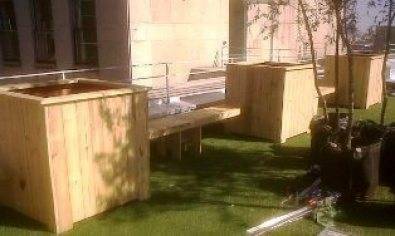 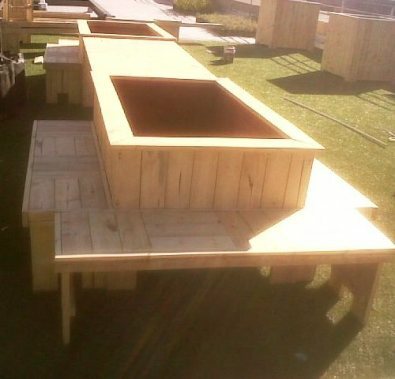 Fill up those dull paved areas with these planter boxes and use the benches to create an area where you can relax or entertain your guests. 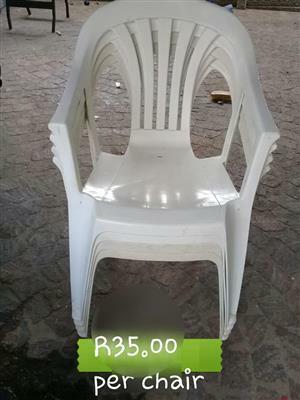 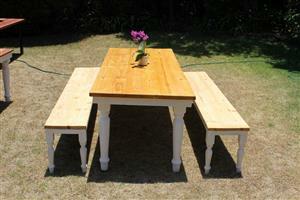 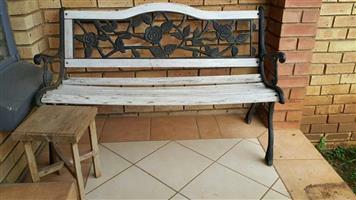 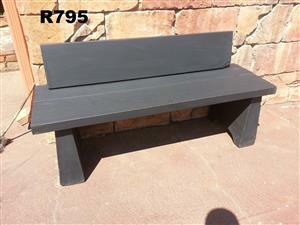 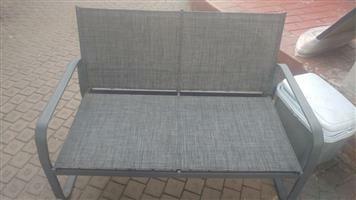 Braai trolleys, servers, tables, various benches, couches and other pieces are also available to help you create that special place for you and your family or for Businesses to impress their clients. 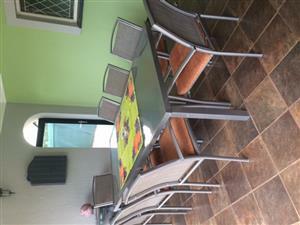 The unique design is strong enough to hold small trees but also normal garden shrubs, plants, creepers and large variety of vegetables. 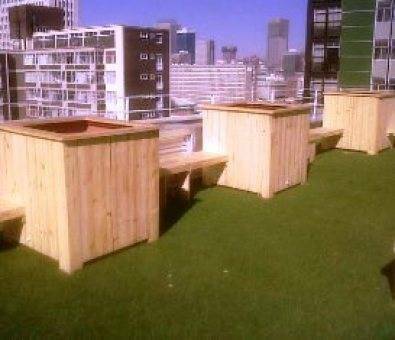 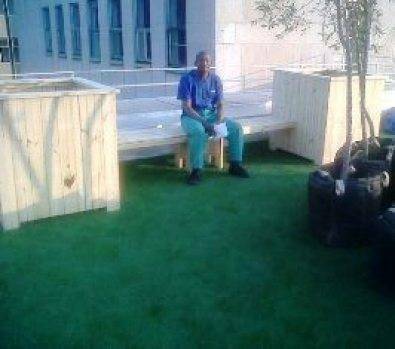 The Shenaz series planter boxes are rectangular and available in different sizes starting from as small as 350mm and going up to 2000mm in length and 1000mm in height.